Purchased as new and never used. Tested with Power Macintosh Beige G3, Rev. A, but not recognized, as predicted by online user’s guide. Has installation guide. Does not include Firewire or USB cables or product CD. Sold as described and as is. 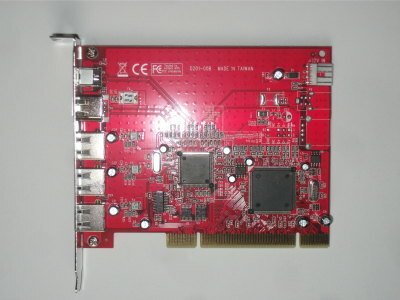 *This card is OHCI compatible. 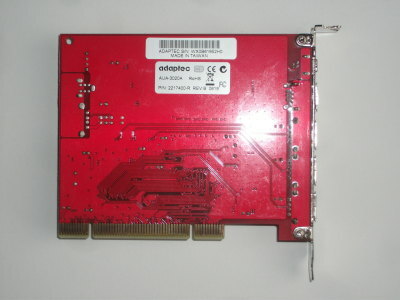 Drivers that Apple includes in the Mac OS will work with this product. Note: USB ports will function at USB 1.1 speeds.